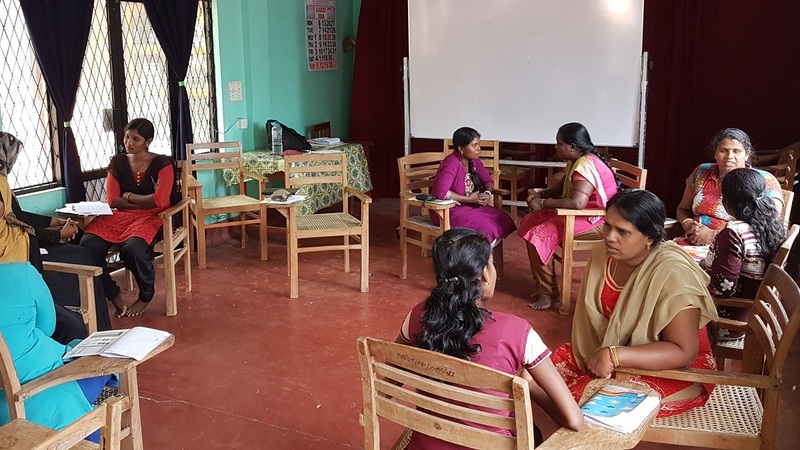 Mathura Thiagarajah reflects on her current experience volunteering as a Trauma Counsellor and Trainer in Vavuniya, Sri Lanka. As I near the end of my placement, I reflect that it will take time to fully digest all that I have learned from the staff, students, families and community that I have been fortunate to come to know through volunteering with the Organization for Rehabilitation of the Handicapped (ORHAN) via comdu.it. These are my musings while I am still in Vavuniya. ORHAN is an amazing organization that has been supporting individuals with disabilities since 1999. 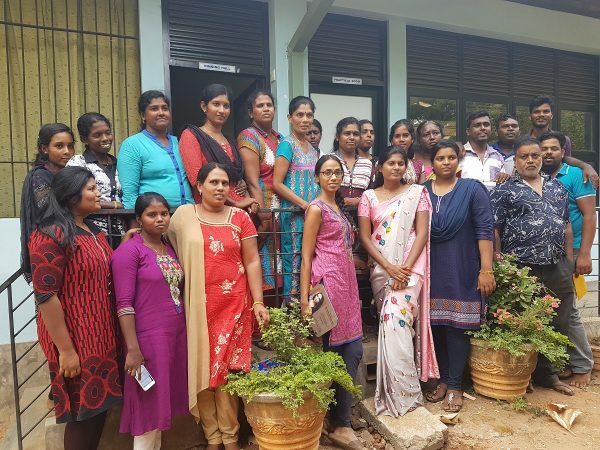 This organization was formed due to a need for services for the number of persons with disabilities, which proportionately increased due to the war in Sri Lanka. Furthermore, a large number of internally displaced individuals moved to Vavuniya. Programs that are currently offered include vocational training programs, a school for children with intellectual and physical disabilities, a livelihood program which provides agriculture support, fisheries support,small business support, and a rights-to-information series of workshops. The centre also provides counselling and speech and language therapy services. These programs are made possible through donations from the local and international community. These programs aim to facilitate access to services, engage, and build capacity with individuals with disabilities and their families. 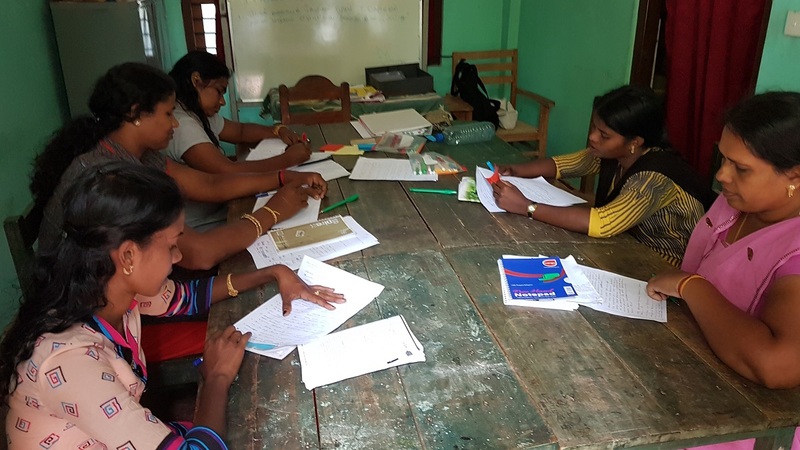 Although their main office is located in Vavuniya, their programs aid communities across the Northern Province. Staff conduct field visits to meet with people with disabilities and provide information, referral services, and ongoing support to their families. I had the opportunity to spend time in the field with staff conducting outreach visits but due to the confidential nature of this work, I am unable to share specific stories. Many of the families ORHAN assists live in poverty and accessibility is a pressing issue. ORHAN aims to remove barriers in many different ways. 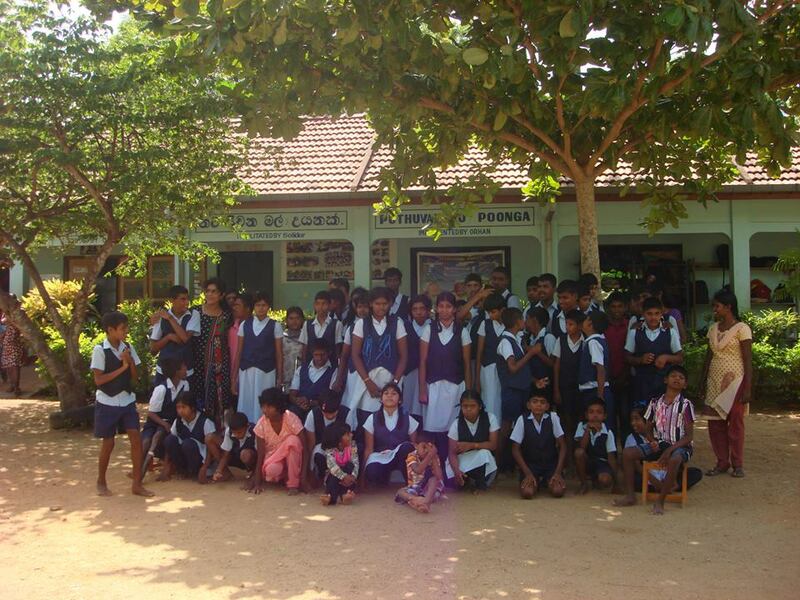 For example, students who attend the school are provided with a uniform, supplies, lunch and snacks all free of charge. Currently, the 75 students are transported by bus from places as far away as an hour’s commute, including students who live in orphanages. They also have monthly parent meetings and regularly conduct home visits to ensure the family is well supported. Overall, the staff at ORHAN is dedicated to supporting the local community, often going above and beyond what is expected of them. Here is a video of the amazing work the do!